Click here to read my initial thoughts on the Lowa Renegade GTX® Mid boots. 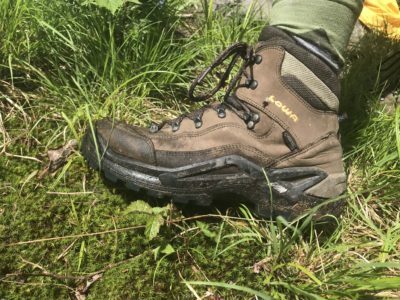 This entry was posted in Reviews and tagged backpacking, boots, goretex, grayson highlands, GTX, hiking, horses, kaleb r, Lowa, Renegade, waterproof. Bookmark the permalink.